Park Sound Presents is a monthly musical showcase hosted at Park Sound Studio, a recording studio located in North Vancouver, BC. 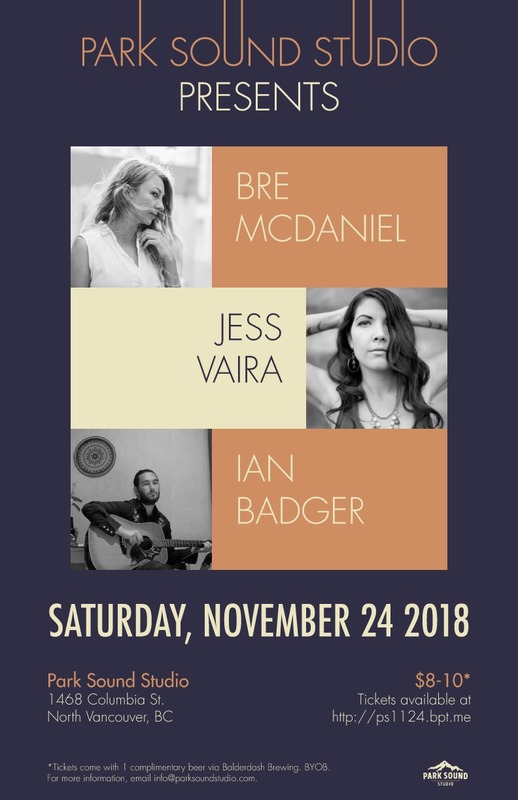 On Saturday, November 24th, we're welcoming Bre McDaniel, Jess Vaira & Ian Badger. Bre McDaniel's mother quit high school to become a country singer. She sang her way across North America before her daughter arrived, and Bre cant remember a single youthful day without her mothers vocal twang calling out through the house. Just like her mother, Bre sings with a passion grounded in the desire to be out in the world, to be interested and to be amazed, and to express that amazement with others. You can hear it in her voice. You can hear it in the intimate curiosity and barely restrained joy beneath her lyrics. You can hear it in her easy collaborations with other musicians. Listen close and you'll catch the same contagious wonder and engagement that she has. 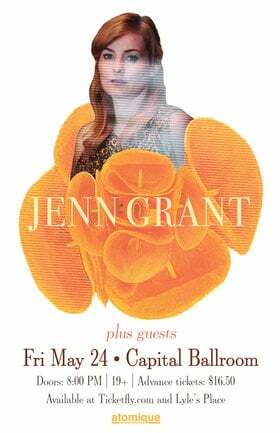 Born in Vancouver, McDaniel released her first EP with the completion of her Fine Arts degree at Emily Carr University. She handed in one of her final papers with a song she had recorded of similar theme, and like her drawings and paintings, she often shapes her music from serendipitous research or a local story that provokes her. Touring in support of her previous EPs, she has been found gracing the stages of The Vancouver Writers Festival, Khatsahlano Fest, odd cafes and living room carpets from here to PEI. 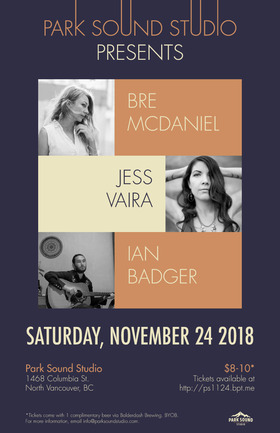 Her past recordings have been described as having an ethereal but intimate dream-folk sound, (The Georgia Straight) and her debut full length is out October 26, 2018. 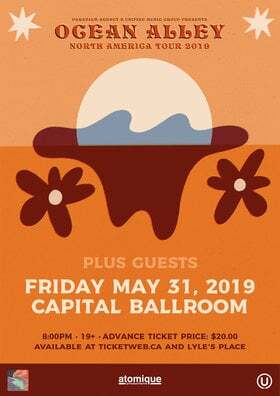 It features collaborations with producer Elisa Pangsaeng, as well as musicians Kathryn Calder, Coco Culbertson, Jen Foster and Jenny Banai. Jess Vaira is a singer, songwriter, seamstress impassioned by harmony and sustainability. Jazzy, Singer/Songwriter, Soul with harmonies galore and an unconventional approach to using a loop pedal thrown in for good measure. Heartbreaking country music from the shores of Georgian Bay, Ontario. Recently relocated to Vancouver, heres to hoping these tunes leave a tear in your beer.